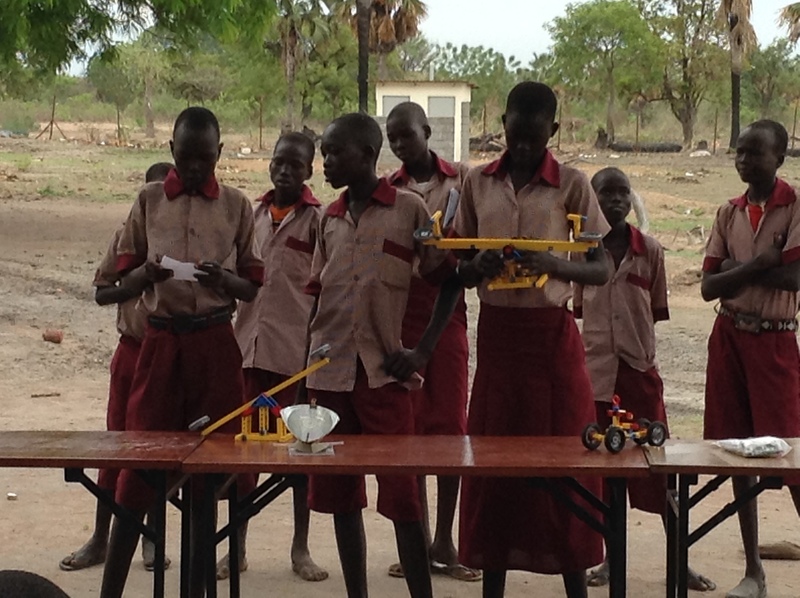 VSP Engineering Club at Loreto Primary School in Rumbek, South Sudan. Project Photo. While there are always needs in the schools in our own country, it is important to remember that other countries have students that have the same potential but lack even the basic resources available to many U.S. students. This is what Candacia Greenman is aiming to address by working with the Loreto Primary School in Rumbek, South Sudan. The Village Science Project (VSP) aims to use an inquiry-driven, hands-on and play-oriented approach to improve access to high quality science education for over 200 disadvantaged students over a 3-year period in this MDEF funded academic enrichment project. How can educators address barriers to high quality science education? Providing students with the resources needed for science exploration through the use of science experiments and engineering and robotics projects. Stimulating community engagement through science fairs combined with field trips and career talks from local community members. VSP participant shows a simple circuit. Project photo. How can teaching methods improve students’ love for science? Loreto Primary School serves over 600 students, with an emphasis on girls’ education and VSP will benefit about 200 different upper primary students over 3 years. The students live in a community with limited access to electricity and potable water and currently, classes are conducted outdoors under trees. Most of these students never get a real chance to find a love of science because it’s taught almost exclusively in a theoretical, teacher-centered manner. As such, VSP is ground-breaking because of its use of a more hands-on and child-centered methodology to elevate student learning. They’ll do this by keeping a strong focus on inquiry-driven science exploration, which will help these students to develop their critical thinking skills. VSP will also deepen students understanding of, and interaction with the local physical environment as well as addressing social issues that adversely affect science education such as gender inequity, trauma-induced stress and poor community engagement. The VSP team members have conducted baseline assessments in both science and mathematics enabling the teachers to tailor the rest of their programs according to how best to serve the students needs. In light of a mathematics assessment revealing gaps they’ve launched a mathematics intervention program targeting student understanding of number operations for Primary 3 through Primary 6 students. All teachers have adapted their teaching programs to allow for more time for Mathematics instruction and they have expanded their focus on number operations. In addition, all of the primary school teachers attended a month-long training workshop to learn how to integrate demonstrations into their lesson plans for effective science teaching. In order to maximize the use of the science teaching aids, they expanded their focus to include demonstrations in Electricity, Magnetism and Weather modules. Best of all, afterschool programs to supplement students’ science education have also been implemented. In these programs, the students use science kits to expand their learning of material covered in their Electricity, Magnetism and Weather modules. Those aren’t the only exciting things going on after school for Loreto Primary School students. VSP has also introduced programs to introduce students to engineering principles and robotics. In these programs, students have been using Engino engineering blocks to build simple machines and learn how to code using the Lightbot app as a first step towards understanding robotics. The engineering afterschool program encompasses the proposed ‘Tinker Club’ in which ‘free play’ is encouraged and students build simple machines of their choice. Students are also being provided with tablets to use in the afterschool programs to aid them in their mathematics and science courses. One of the most exciting additions have been the science fairs which give the students a place to shine in front of Teachers, parents and other community leaders also attending the event. The science fair focused on energy and engineering and students gave presentations on the design of solar toys, the basics of electricity, and the design and utility of simple machines. Loreto Primary School students present at the VSP science fair. Project photo. One of the greatest feathers in the cap of the VSP project is that all of their after school programs and the science fair were conducted in English and has resulted in a vast improvement in English comprehension. In addition, students have learned how to use technology and the basics of coding through the use of tablets. Their teachers have reported that tablet usage has also helped the students with Mathematics anxiety. The accomplishments of this project have not come without challenges. The VSP team have reflected on ways they can improve their program in later years. Their biggest challenge was the field trips due to security concerns. As a result of this challenge, they have shifted their focus and are currently designing a “Mathematics and Science for Life” program in which students will attend weekend sessions to learn how mathematics and science are useful in everyday life. Being able to adapt and shift strategies in response to challenges is a necessity for success for a program like this. The VSP team also learned the difficulties of relying on applications that are not as readily available on the international networks. Google Play is not enabled in South Sudan. As such, all apps must be pre-loaded before transportation to Rumbek. Unfortunately, this means that updates cannot be installed as needed. Furthermore, a lack of consistent and fast internet access has limited the utility of many apps that would be very useful for the students. And in addition to these challenges, having electricity in the classroom has been an issue. As such, they recently invested in solar energy to provide electricity to their school campus and are have installed solar electricity panels for our primary school which will improve their internet access. All in all, it sounds like some really exciting things are going on with the VSP in Rumbek. They’re swinging with the punches and adapting when necessary. 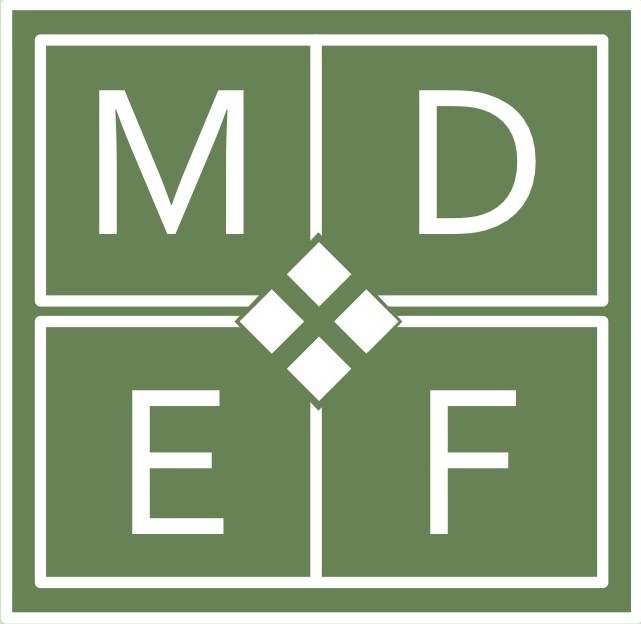 The McCarthy Dressman Education Foundation is excited to see where they go in the years ahead. If they succeed, other schools in the region will benefit enormously from the pedagogical strategies that these educators are pioneering. 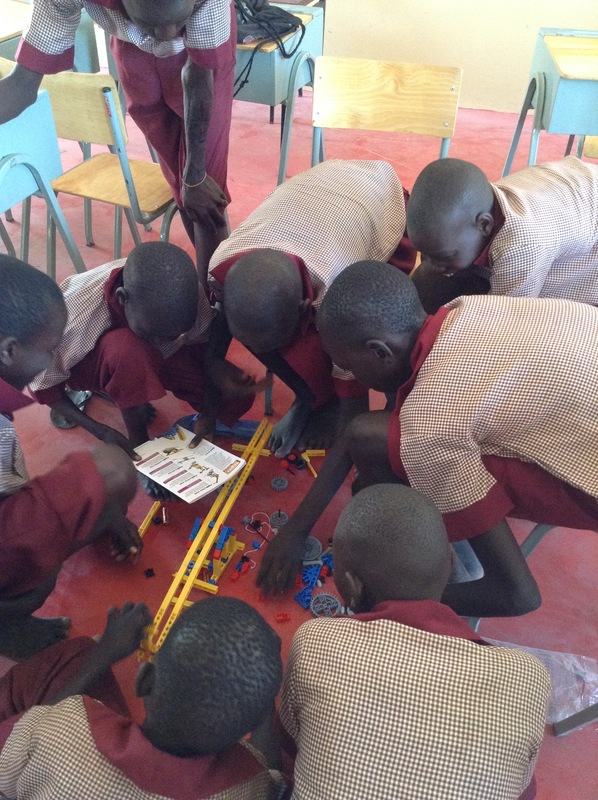 This entry was posted in Academic Enrichment, Engineering and Math, Science, Student Engagement, Technology and tagged Academic Enrichment, education, education in Sudan, engineering skills, Loreto Primary School, science fair, South Sudan, tablets, tablets for learning, tinker club.